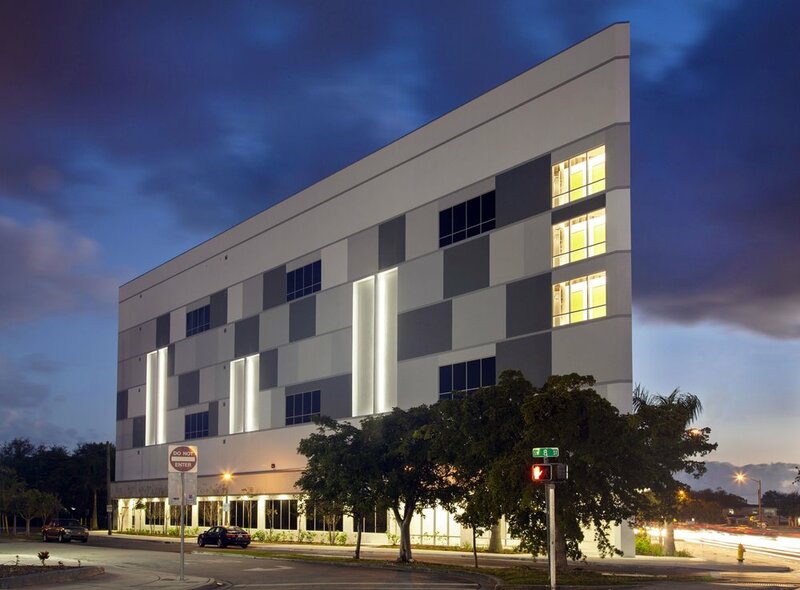 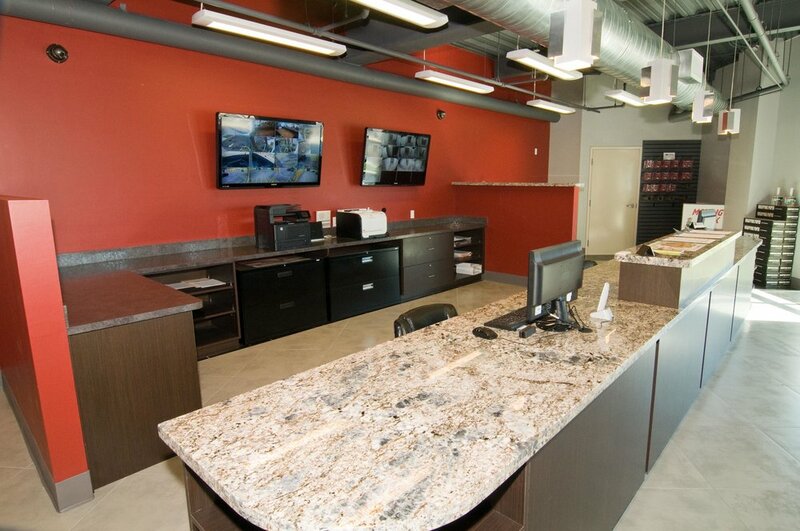 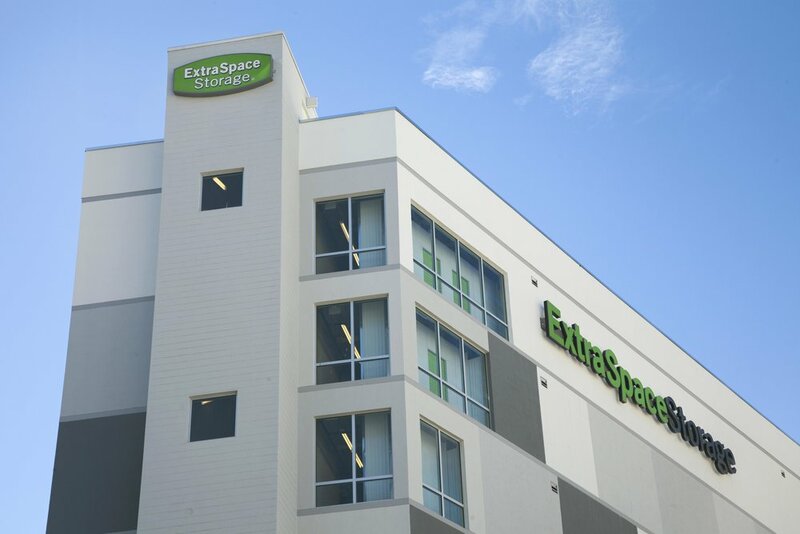 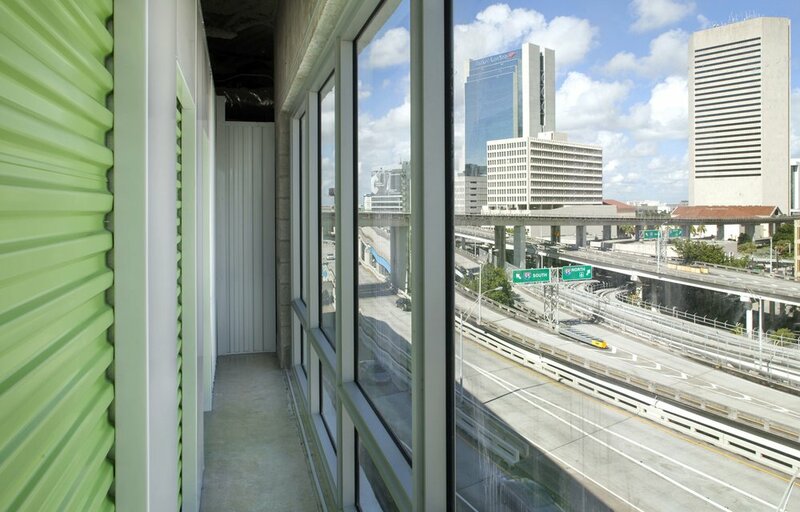 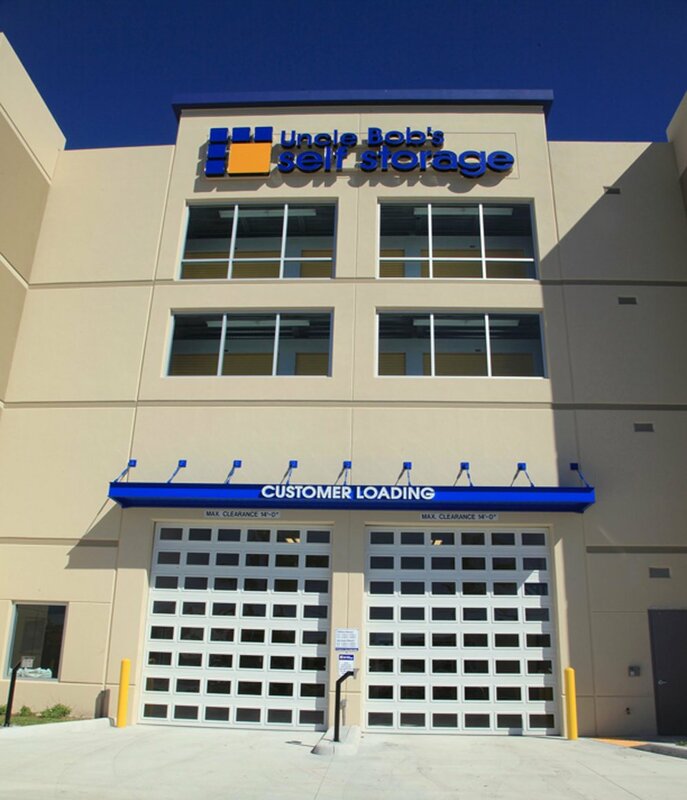 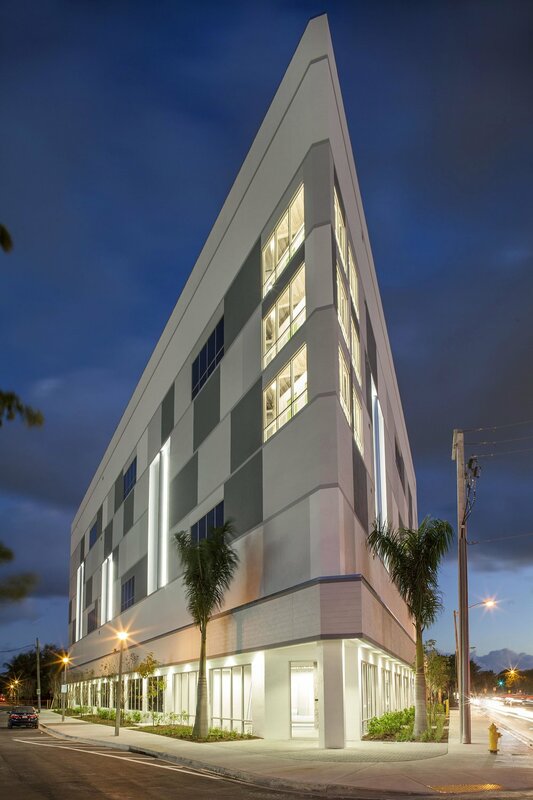 Self Storage — DC Construction Associates, Inc.
DC Construction Associates, Inc. - South Florida's award-winning construction firm and General Contractor for self-storage facilities serving the entire state of Florida since 2005. 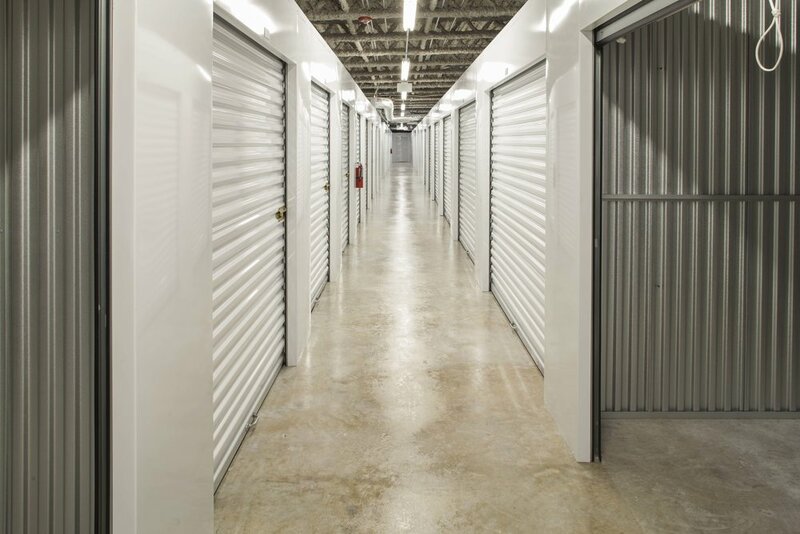 DC Construction Associates, Inc. has built numerous storage facilities. 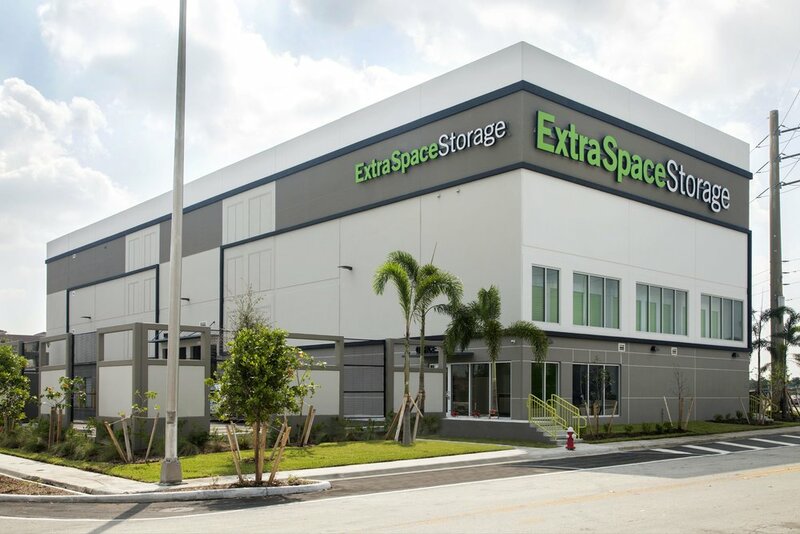 Please review some of our featured storage projects.